Anyone who has ridden the subway has a story to tell. 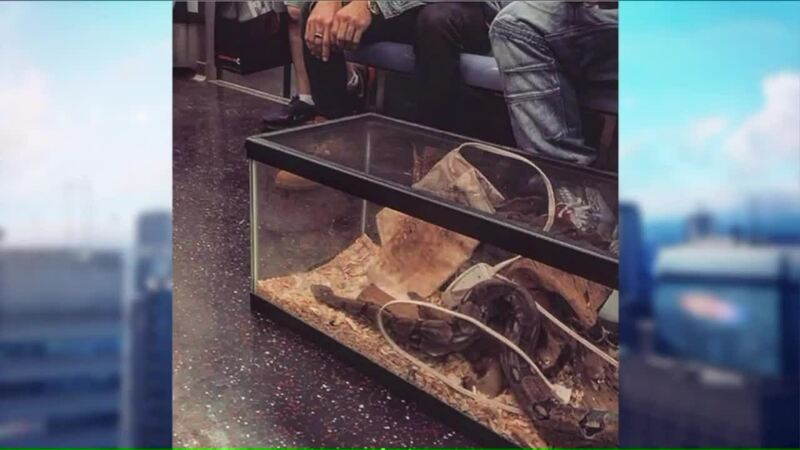 Now, thanks to the Instagram page "City Subway Creatures" – they're telling and sharing it all for the world to see. And PIX11 checked out the underground antics -- some of which are too much for TV.